Hello again! I'm Stephanie (or Steph), happily married to Steve and mama to our blue eyed 2 year old little girl, Abby. In the summer of 2016, Abby came into our lives and forever changed the shape and feel of my heart. I intended to stay on the Family Medical Leave Act for a year and then return to my dance educator and director position though as soon as that time had come and went, I knew being the main care taker and raising our kids is what I was born to do. What I wanted. As 2017 was coming to a close, I started this motherhood blog for women to get real stories, value, and tangible information on up to date mom-life tips, DIY projects and mom life style. And above all, a place for moms (especially new moms) to feel seen, heard and respected. 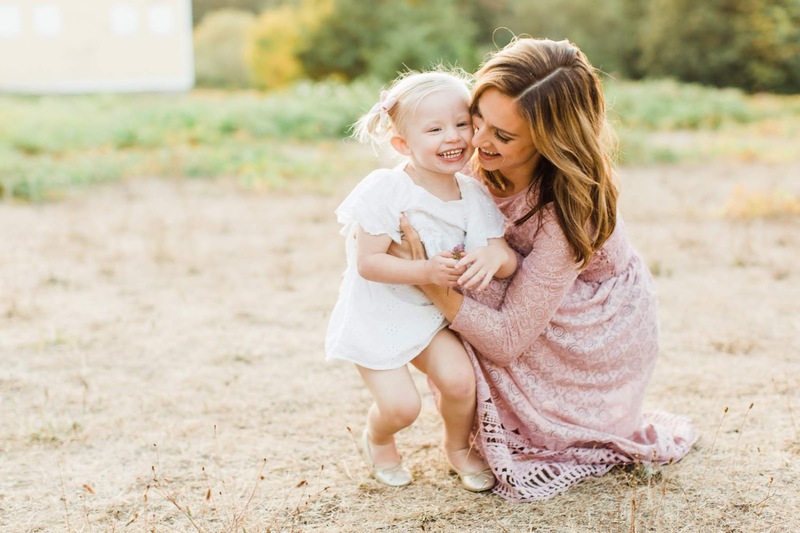 A place to feel inspired through all the messy and beautiful motherhood stories shared both here, and over in Instagram. I aim to achieve these goals weekly (1 post per week) in motherhood and overall seasonally. 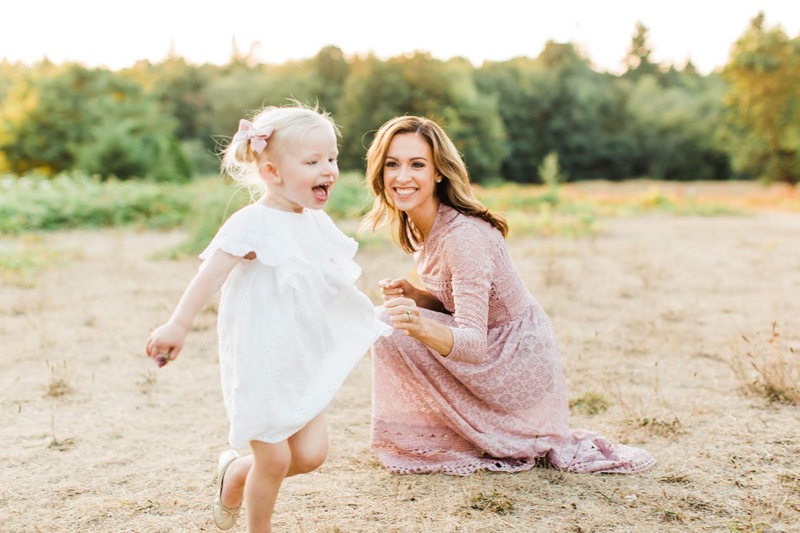 It's my hope that by sharing with you, my stories and perspectives help inspire you for your own motherhood journey. As I truly feel every mom knows deep down what is best for you, your little one(s) and your family. This blog is designed to help inspire and delight. Again, welcome! I’m so humbled to be here with you!